The biopharmaceutical serivce will launch a new service on Microsoft's Azure App Services that will be able to send care teams patient data alerting them of saftey issues. Biopharmaceutical service Parexel International Corporation is turning its attention to mobile and wearable technology to aid drug development and clinical research. This morning the Boston-based company announced a slew of new products that will be built on its Perceptive Cloud platform. One of the new technologies uses Microsoft’s Azure App Services and will be able to send patient data to healthcare teams and firstline clinicians, alerting the them when there is a patient safety threat, according to the company. In addition to the new communication tool, the company has expanded some of its technology platforms. For example, its patient sensor is now able to connect with more medical devices including DataLabs, Parexel’s electronic data capture technology, and ClinPhone, according to a statement. The sensor will also be employing artificial intelligence to help transfer data and predict patients' adherence in the trials, according to the company. The new systems are designed with the intention of better facilitating communication during clinical trials. The platform that will use the Azure App was designed to specifically mitigate patient risks and decrease the chance of patient deaths, according to the company. As for the wearables and mobile technology, Parexel plans to use these to improve the speed and efficiency of clinical trials. Digital technologies have been entering the life science space increasingly quickly. Earlier this month, Researchably, a young startup incubated at UC Berkeley, announced it will be conducting a pilot with Sanofi in China using artifical intelligence to go through thousands of research studies and find the most relevant ones to pharma stakeholders. 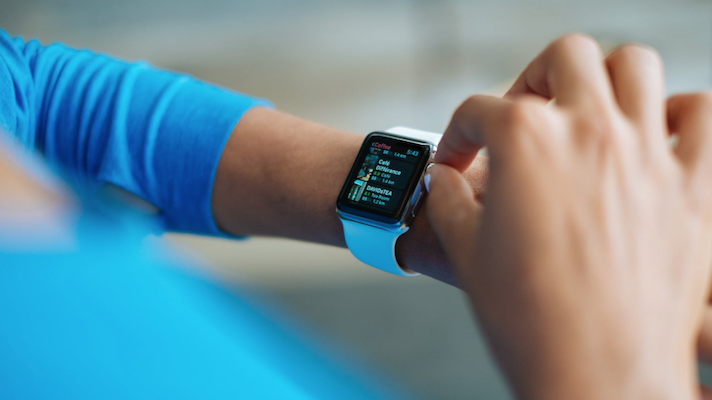 Last year Parexel teamed up with Sanofi to research the role of wearables in clinical trials. The team proposed to leverage their their respective clinical, regulatory, logistical and technical expertise to determine how wearables can use data collection and study performance. The end goal was to see if these wearables could result in faster drug development. The topic has been front and center at BIO2018. During a panel at the conference, digital-focused VPs from life science and digital health discussed the importance of collaboration between the two areas.